Thankfullessmoreabundantly | Less. More. Abundantly. –Cancer steals the life of the one with the diagnosis and rips away pieces of the lives of all those who love and care for them. –Jeans Size, seriously if the junk in my trunk expands any further I’ll need my own zip code. –Stuff, which at one point I thought I needed and then forgot why I needed it and now just stare at and wonder how it came to rest underfoot. 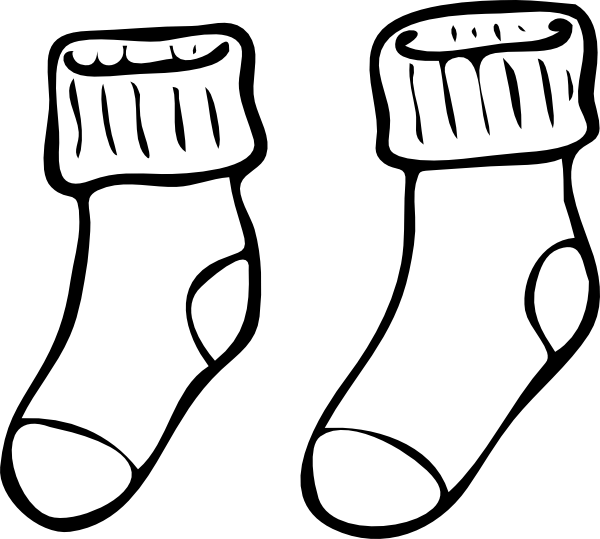 –Comfy Wool Socks in the frozen hinterlands where I live, obnoxious wool socks are the difference between a cranky night and cozy one. –Faith is a precious commodity I ceded to bitterness and an attitude with God because things didn’t go my way (an understatement-they didn’t just go another way, they stomped on my heart and stole my life). Faith is nibbling at the crusty, hard baked shell around my spirit. Would like to have more of it. –Laughter at and with my kids, they are so weird they make me feel normal. –Friends who text when I can’t remember how to turn the phone on and who always ask me how I am because they truly want to know. –You reading my blog. Of late I am learning harsh lessons on the value of time, sharing yours with me is a gift for which I will always be thankful. What would you be thankful for less of, more of or have in abundance? I want to read what you write too. I love the laughter one. Can’t get enough of that! I could use fewer aches and pains, They seem to be multiplying. 🙂 But I am so thankful that they are a hindrance and not a permanent issue. Thankful for you, KimRo. You always speak/write soul piercing words that cut through the jabber-thoughts and leave a calming truth for me to crawl into and rest. Oh, KimRo, you do know of cancer. I think all of us could do with less of that in the world. Glad to have a sister-in-arms. Love you, girl.